Apr 18/ Prof. Hasen: All the Mistakes Mueller Made in Declining to Prosecute Donald Trump Jr.
With an A+ grade, UCI Law is one of only 17 law schools nationally to receive top honors for practical training. A recent survey found that UCI Law students contributed 71,407 hours of community service in the 2015-16 academic year, through the pro bono program, clinics, externships and other community-focused programs. Students rate overall UCI Law experience as "Excellent"
A first-hand account of how UCI Law students, as part of the Civil Rights Litigation Clinic, helped homeless people residing in the Santa Ana riverbed recover and maintain their seized belongings. Our prolific faculty members have recently published a number of books and more will be out soon. 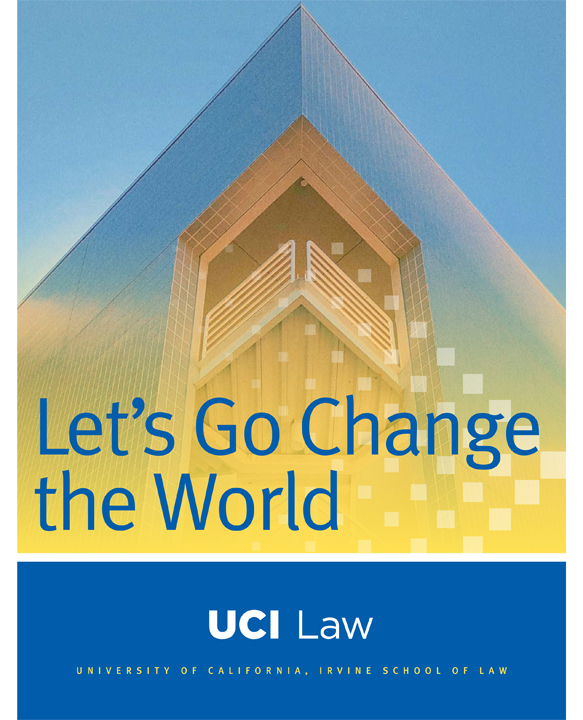 UCI Law’s 15 centers and institutes are headed by leading experts and practitioners, and focus on developing interdisciplinary solutions to myriad issues both internationally and locally. 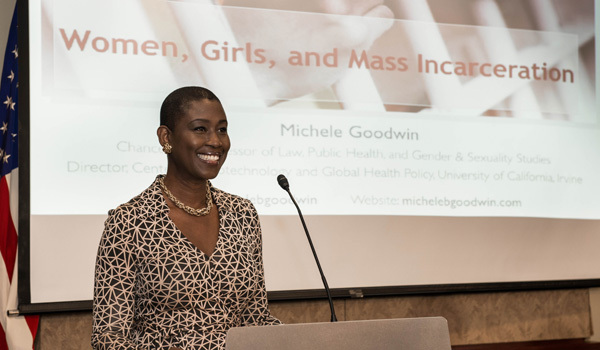 UCI Law prides itself on a commitment to public service, an innovative curriculum that features experiential learning, and its culture of civility. This video provides a look back on how UCI Law’s Inaugural Class helped establish these foundations. 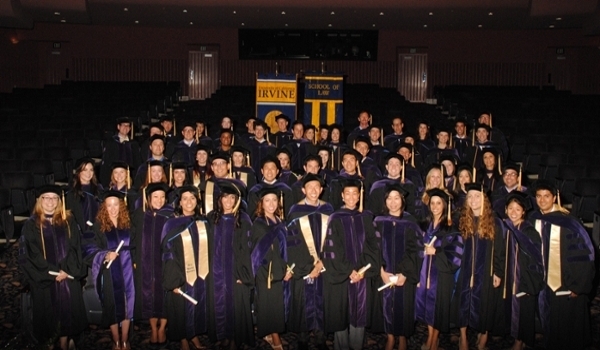 UC Irvine School of Law is a visionary law school focused on training talented and passionate lawyers and driven by professional excellence, intellectual rigor, and a commitment to enrich our communities through public service. 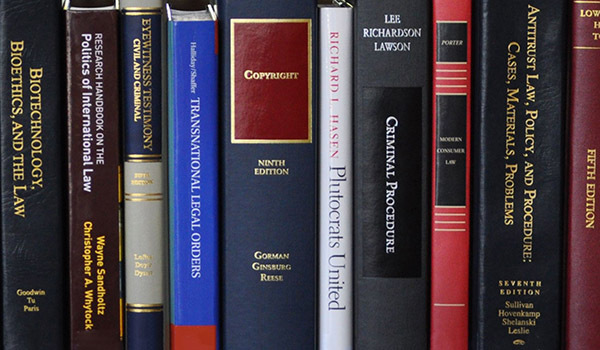 UCI Law is a collegial environment, and our faculty comprises accomplished, nationally ranked thought leaders from around the country with a broad range of expertise.